10 tips to maintain the value of your car! The constant care we provide to our car will determine its value in the long run. Also, it will be the key element to optimizing its efficiency and it will come in favor if sale is part of the plan. I will give you 10 tips that will not only prolong the life of your car but are great time savers. 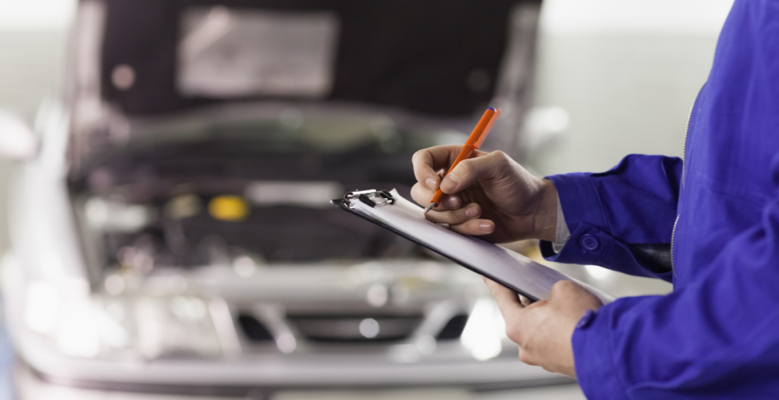 Keep an agenda: Program your car maintenance regularly. Sometimes, you will need to make appointments ahead of time. Quick repairs: Repair all accident as soon as possible. In most cases, little damages can evolve to a greater replacement. Clean the inside of the car: Most of the spills, cigarette smoke and food crumbs end up between the car seats, and you can find even more things if there are children in the family. Always clean the inside before doing the exterior. The more get use to this routine, the less there is to clean. Preserve the paint: The sun, the rain and the way you wash your car are factors that will determine the quality of the paint. Wash your car monthly and shine it occasionally. Driving relaxed – Most of us have an on-the-go lifestyle. Staying calm while driving will avoid road accidents. Avoid sudden braking and unexpected start. This will protect the tires, engine and the suspension of your car. Mileage – It’s normal to want to drive in the comfort of our cars always but the more we use it, the more impact it has on its lifetime. Avoid long trips to maximize millage. Lighting – Driving at night is a double-edged sword. Before heading out for a night stroll, make sure all the car lights are working properly. Be aware of oil leaks – When a car has oil leaks in the motor or transmission it might be telling you something. Drive to a repair shop ASAP. Prolong the battery life – Modern batteries usually have a long lifetime, but this doesn’t mean you can leave the lights, radio and external chargers plugged when turning off the car. Warning lights – Always pay attention to the warning lights on the dashboard of your car. From a flat tire to an oil change, the signs always indicate there is something wrong with the car.